As the world’s largest not-for-profit membership association for the project management profession, PMI aims to close this gap by empowering project management professionals. The institute offers unparalleled professional resources and research, as well as widely accepted project management certifications. PMI focuses on enhancing your project management career, improving your organisation’s success and ensuring that the profession stays at the forefront of global trends. As a Registered Education Provider (REP), GetSmarter, a brand of 2U, Inc., has been approved by PMI to issue professional development units (PDUs). The PMI brand is recognised worldwide and any affiliation with it is seen as one of quality and excellence. 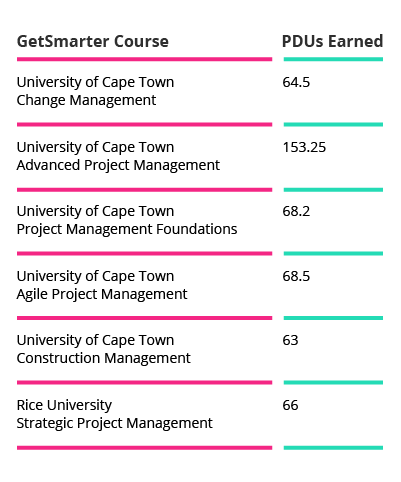 With a PMI certification to your name, you’ll be recognised as a capable project management professional. GetSmarter’s project management short courses have been reviewed by PMI, which ensures you will learn only the most relevant skills and best practices. All training is PMI-approved. You’ll gain access to the world’s largest project management professional community, and like-minded peers who are serious about professional and personal development. To learn more about how the Project Management Institute will benefit your project management career, you can view membership benefits here. In order to find success in your career in project management, it’s important to look further than simple technical skills. 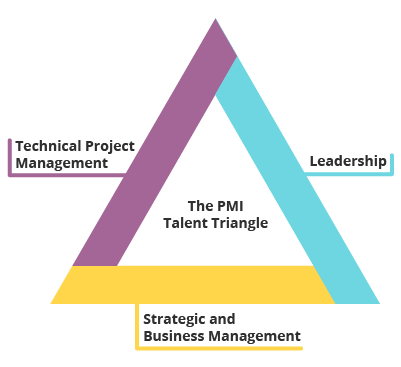 The PMI Talent Triangle describes three interdependent skill sets that will allow you to be more effective as a project manager, and ultimately contribute greater value in your organisation. When you successfully complete one of our project management short courses, you’ll earn pre-approved contact hours which you can then use towards your PMI exam. 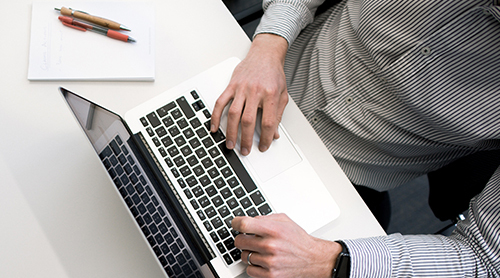 In order to stay certified and relevant, you’ll need to participate in professional development activities, and earn professional development units (PDUs). GetSmarter project management online short courses are one of the ways you can do this – you earn PDUs upon successful completion of your course. 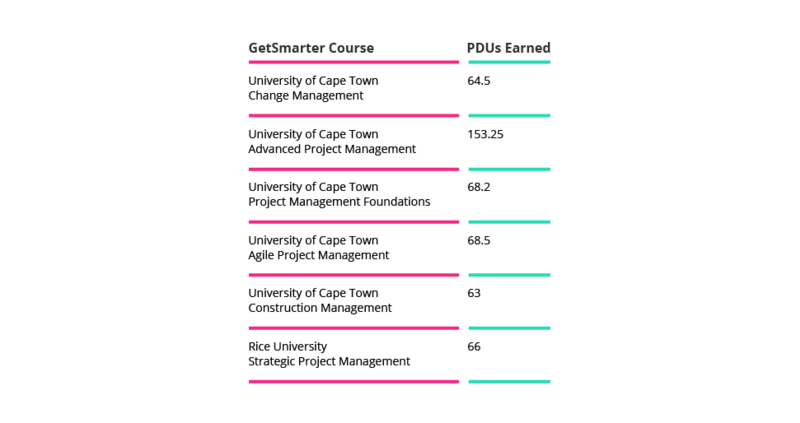 Click here to learn more about PDUs. Start your journey towards project management excellence today, with a GetSmarter project management online short course, and earn towards your PMI certification while you learn. 1 (May, 2017). ‘Project management job growth and talent gap 2017–2027’. Retrieved from PMI. 3 min "There’s a moment in your life when you feel unmotivated. Things get tough and you need to figure out why you are doing what you are doing."